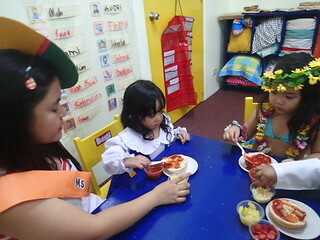 The children came to school in national costumes of different countries. 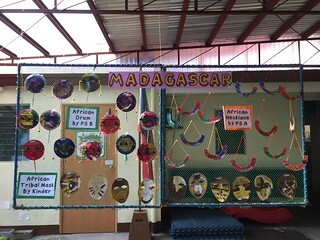 They were given their Nest Passports and they began their day by visiting different classrooms assigned as different countries. 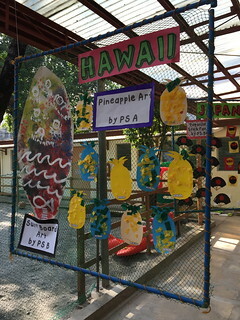 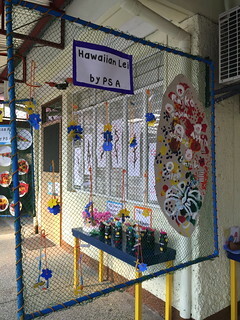 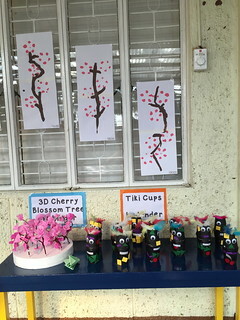 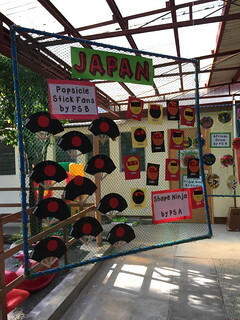 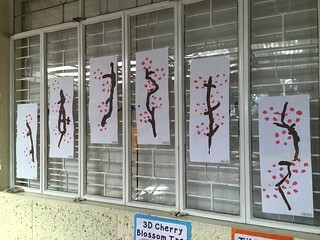 In each classroom, they are expected to do an activity related to a specific country. 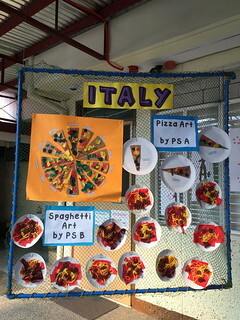 At the end of their travel, they were able to bring all the artworks home, including the pizza bread. 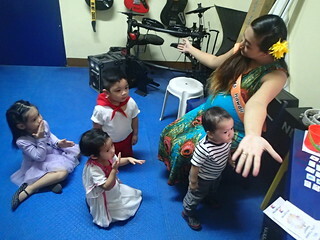 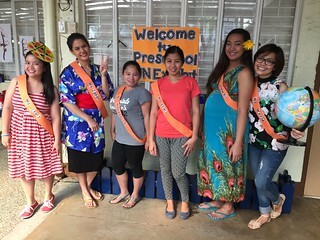 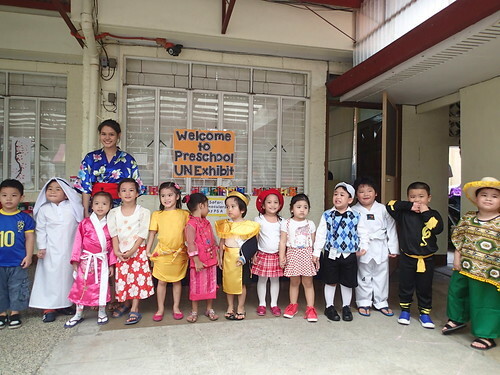 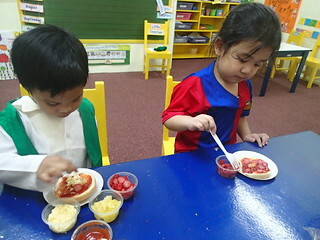 It was a fun day for the preschoolers, as they became little travelers during our United Nations culmination. 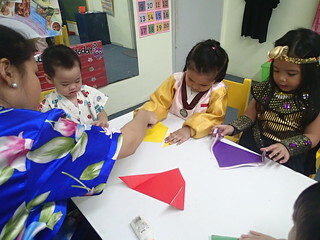 The teachers also enjoyed as they came in different national costumes too, representing the countries they are leading.